By the time you get to the end of the week, cooking a big meal is the last thing you want to do. 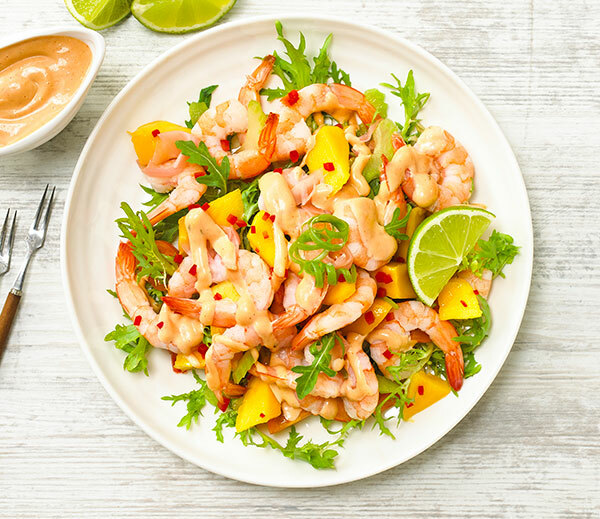 It’s Friday, and you want something quick, easy and delicious for dinner. That’s why pizza is a great fuss-free family-friendly dinner idea. It ticks all the boxes and slays hunger fast. So here are 5 must-try 20 minute pizza recipes just for you. You’re welcome! 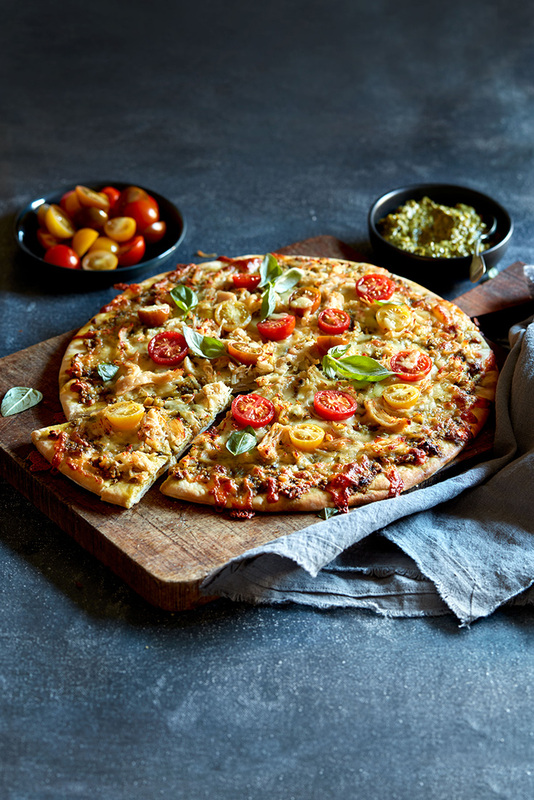 The following easy pizza recipes are full of amazing flavours and will cater to any crowd. One tip to remember is to use the right cheese. 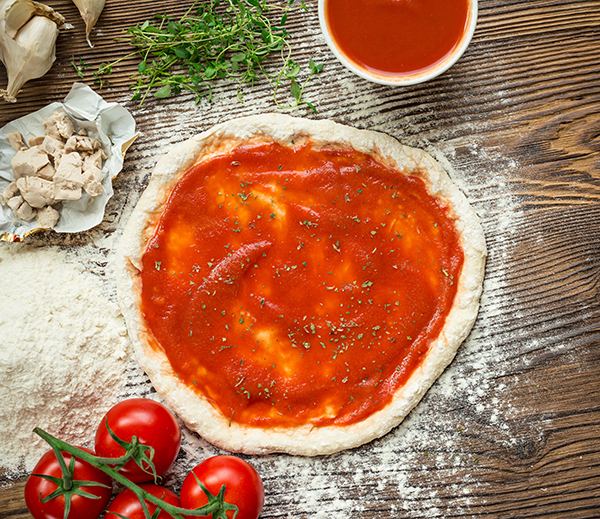 Perfect Italiano’s Perfect Pizza cheese is made especially for pizza. It provides an even spread across the pizza and also gives that gorgeous oozy texture that every pizza requires. 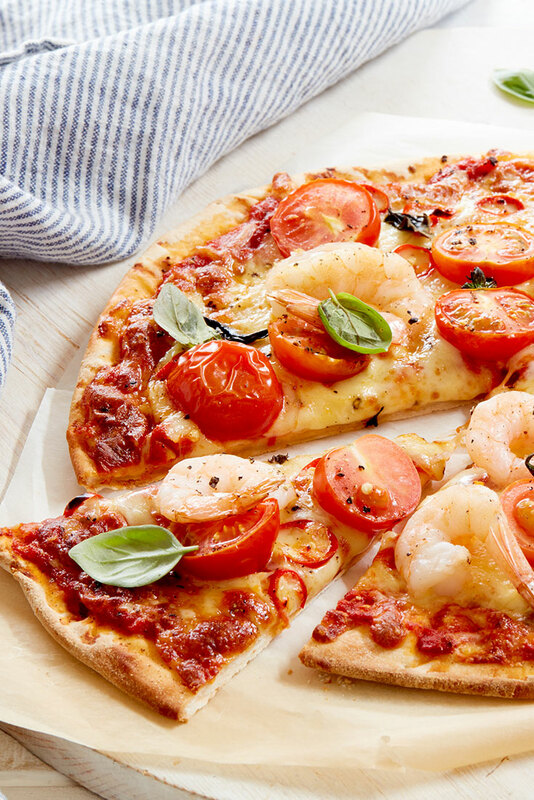 A classic chilli prawn and tomato pizza will certainly impress. This is a great pizza to share with guests. 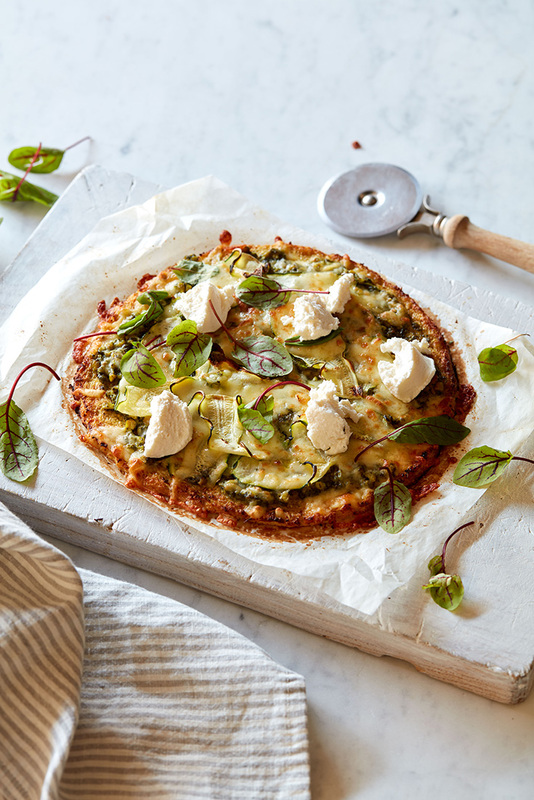 Looking for a lower-carb pizza, this cauliflower base pizza is perfect. Topped with pesto, summer veggies and ricotta, this pizza will be gone in a flash. 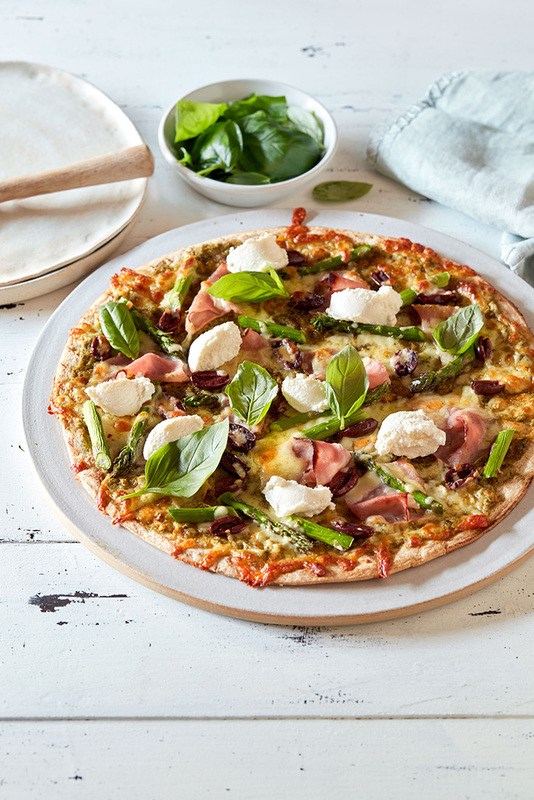 This baby green, cherry tomato and prosciutto pizza is a classic flavour combo that everyone will love. 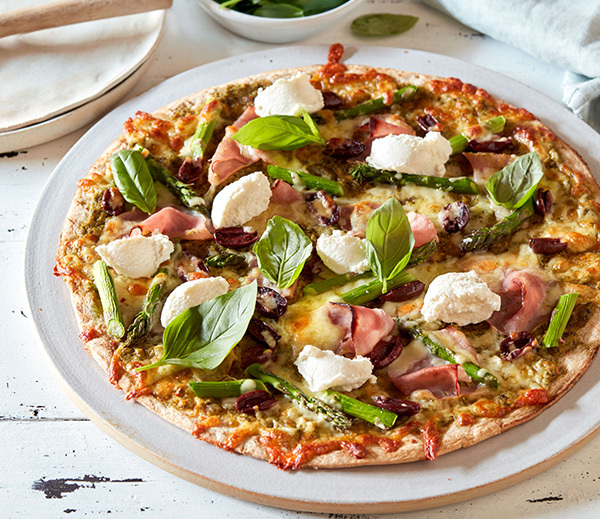 The blend of ham, olives, asparagus and ricotta pairs beautifully on top of this pizza. 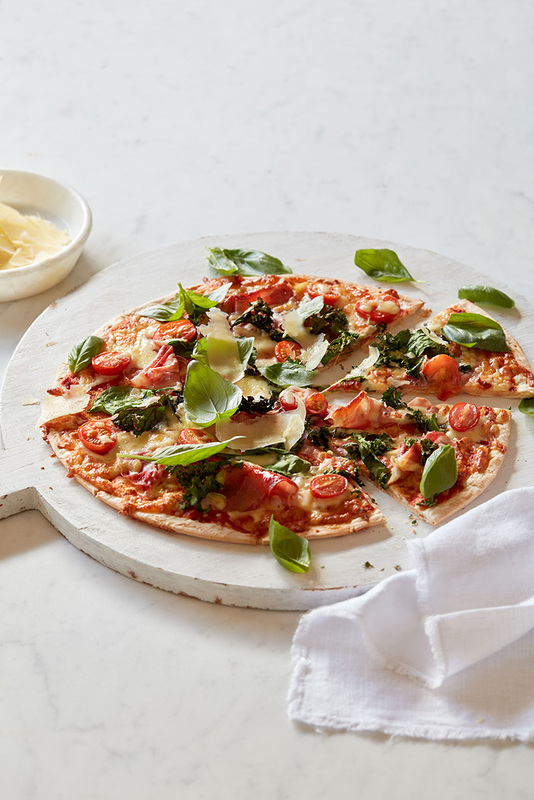 A classic pizza topping, chicken and pesto will be thoroughly enjoyed by the whole family…guaranteed. 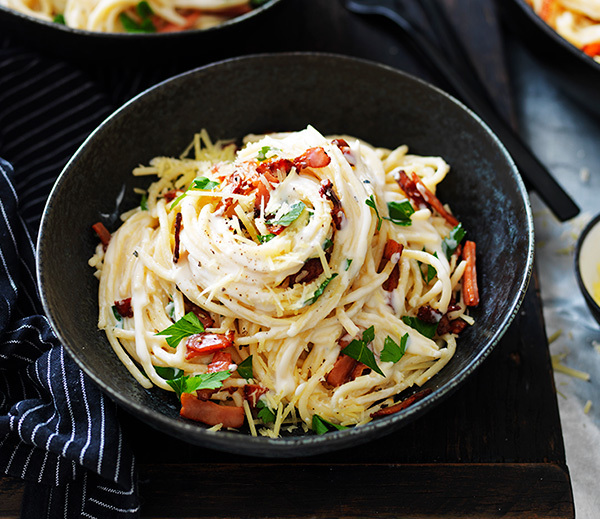 *DISCLAIMER: Perfect Italiano is a contributing recipe Partner at myfoodbook.com.au. 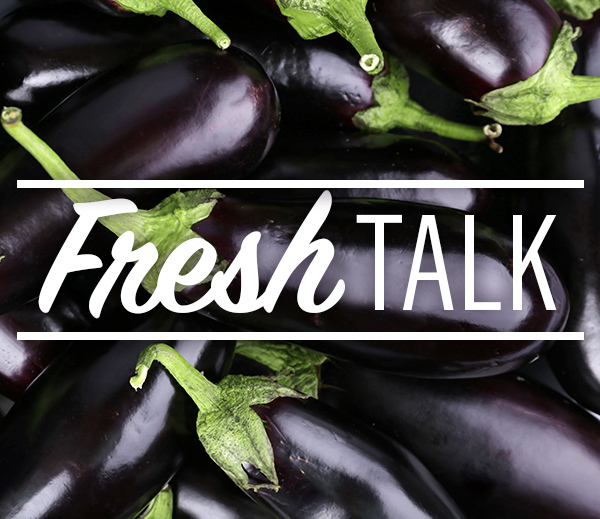 This feature includes a mix of content sourced from Perfect Italiano and our own opinions. You can find out more about the full range of Perfect Italiano Cheese, here.